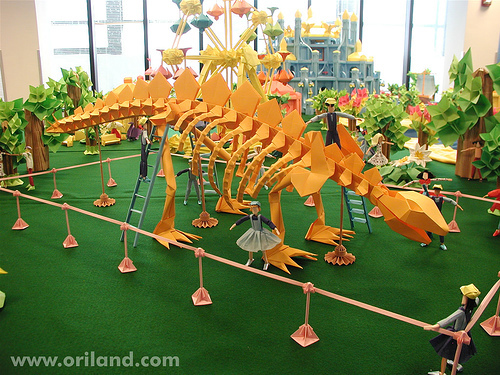 We noticed that it has been a long time that we did not introduce any Origami webs sites. 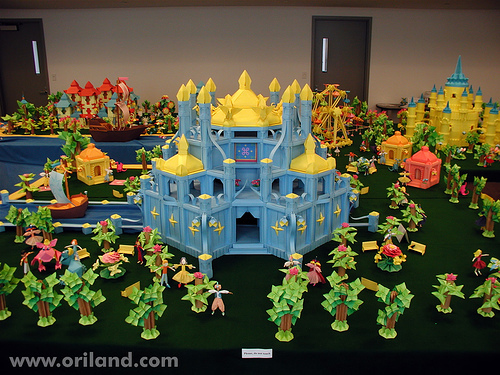 Besides it is a pity that we did not mention about one of our very favourite sites, Oriland. 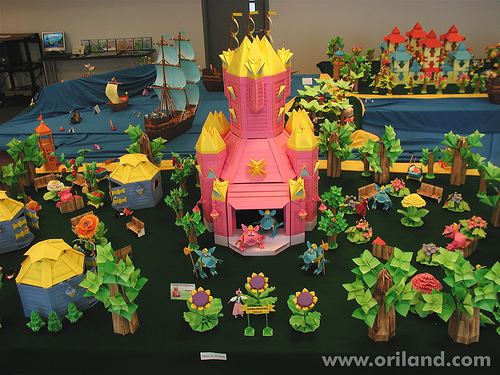 Oriland, is prepared by the couple Yuki and Katrin Shumakov living in Canada. 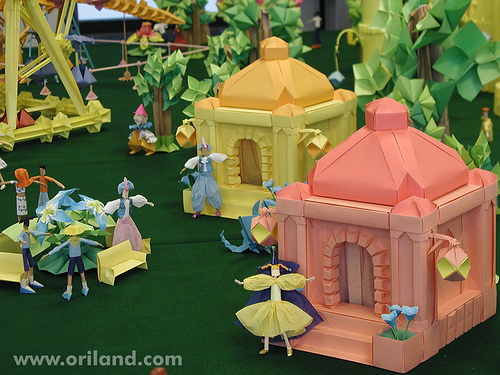 Oriland is fun and colourful site with lots of free Origami diagrammes designed by the authors or if you need videos you can buy the CDs. It is obvious that the site has so much effort and work behind. 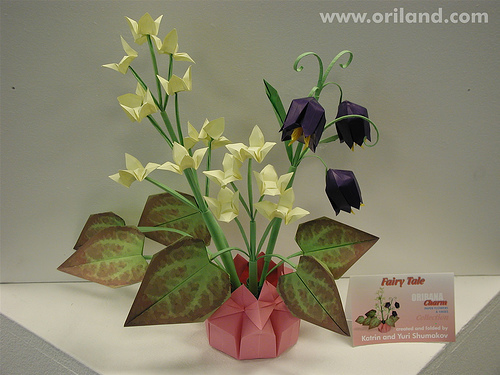 What we most like about the site is it is very well organized and you can have so much information about Origami, like folding tips or choosing paper. 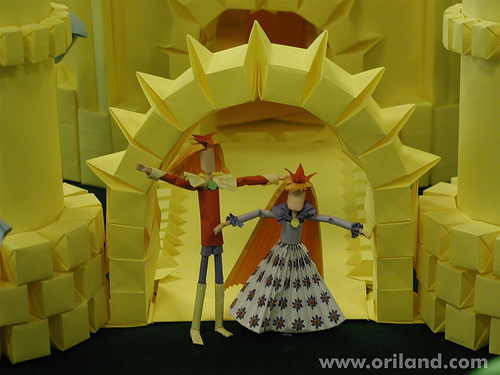 We believe their long education history helped the couple for including Origami’s benefits as the couple did their Phd about “Origami’s effect on chidren’s education”. 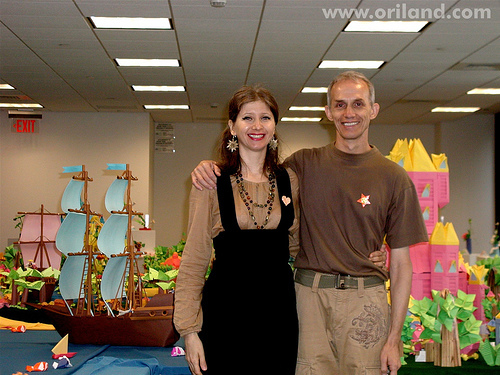 This lovely couple has many books written opened up so many exhibitions. 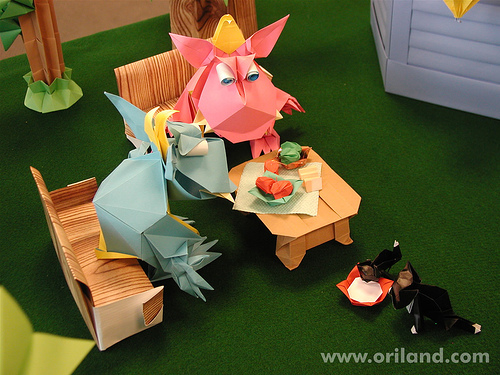 They are still working hard and Origami is not the only thing they do. They are also into music and compose. You can even listen to their music as exploring the site. 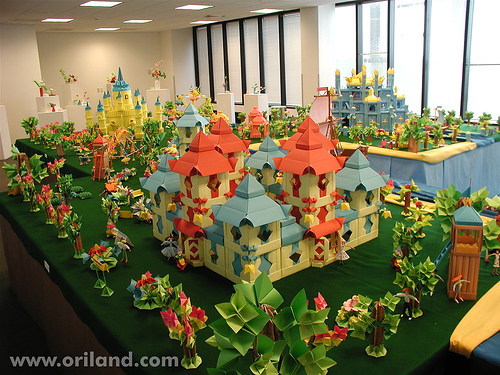 We would like to take this as opportunity to wish the couple who made dreamlands out of paper much more success for future as they have now and hoping to meet some day.
? ?Photographs are taken the couple’s Flickr account.